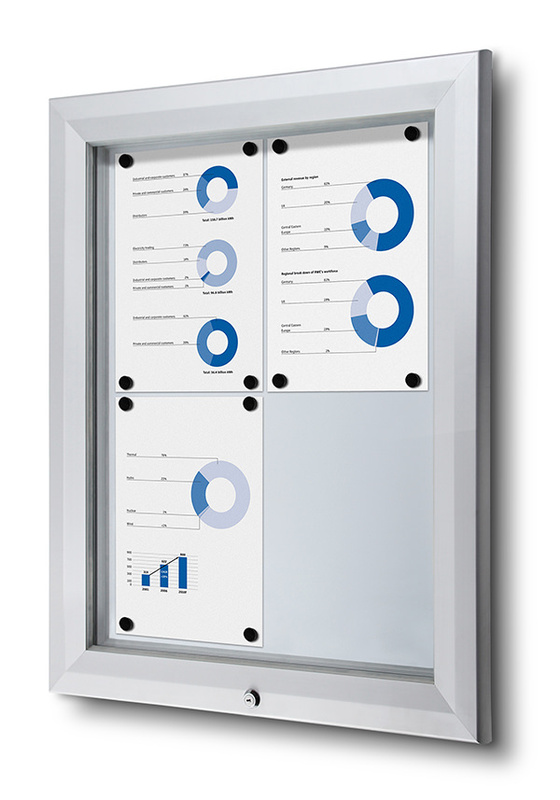 Our strongest and most weather resistant noticeboard. 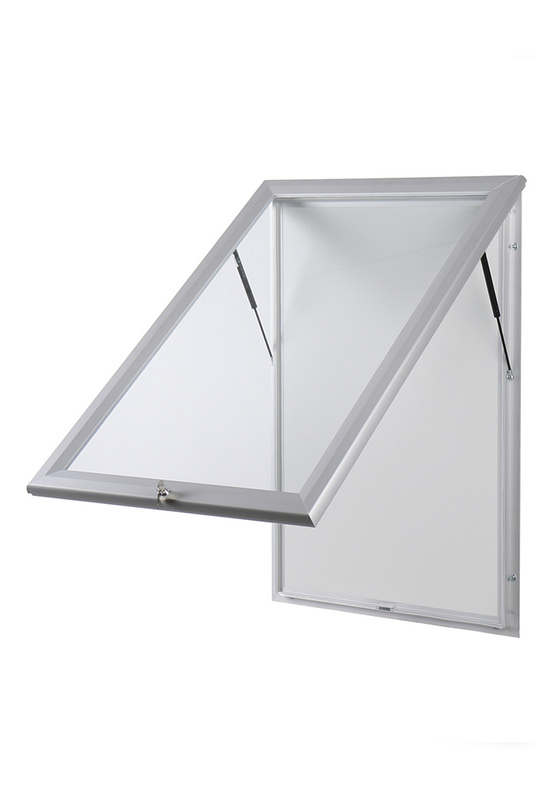 With a heavy duty aluminium frame and a toughened glass front window, this unit is ideal for exposed outdoor areas and areas with heavy pedestrian traffic. 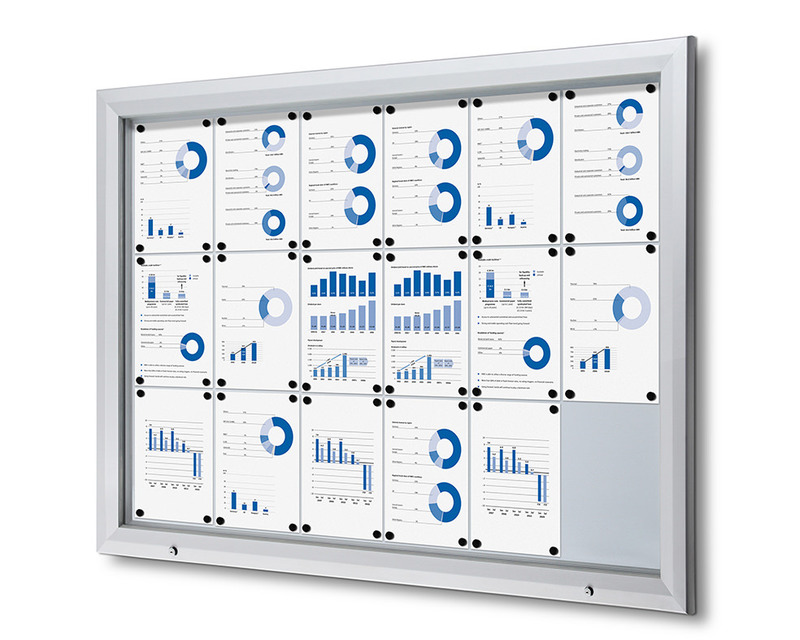 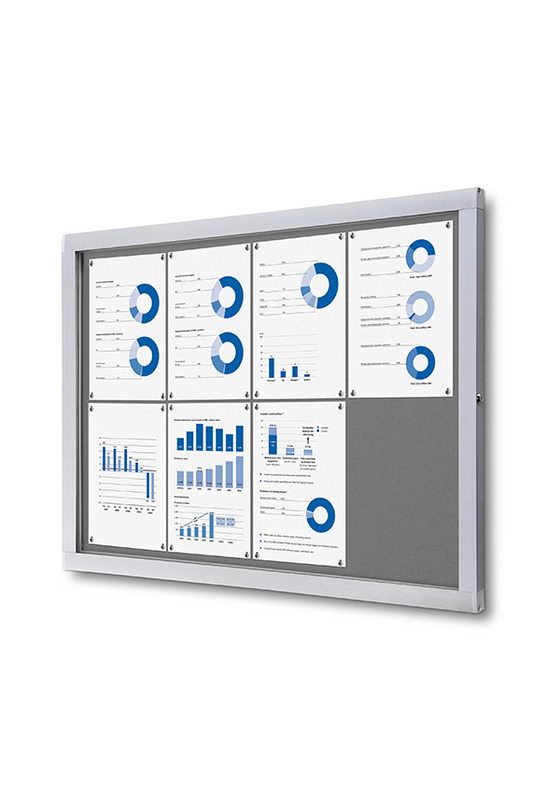 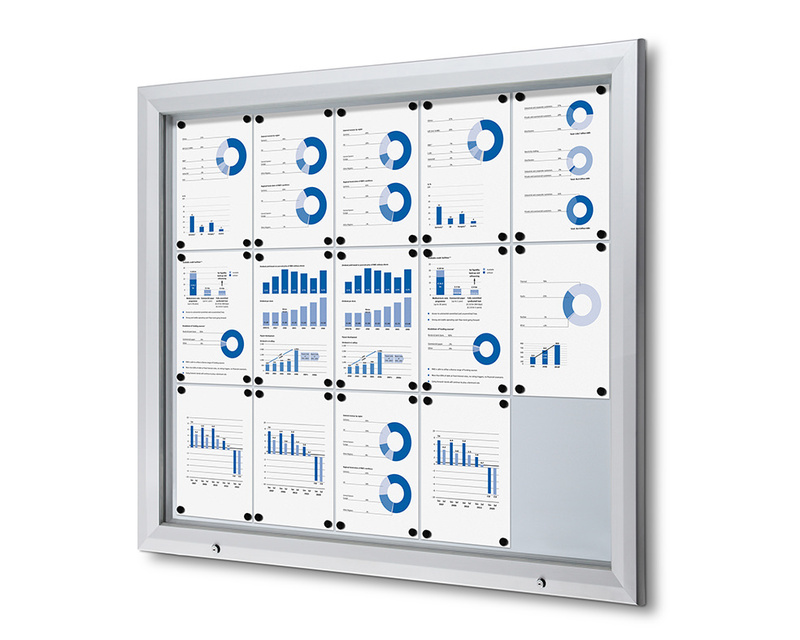 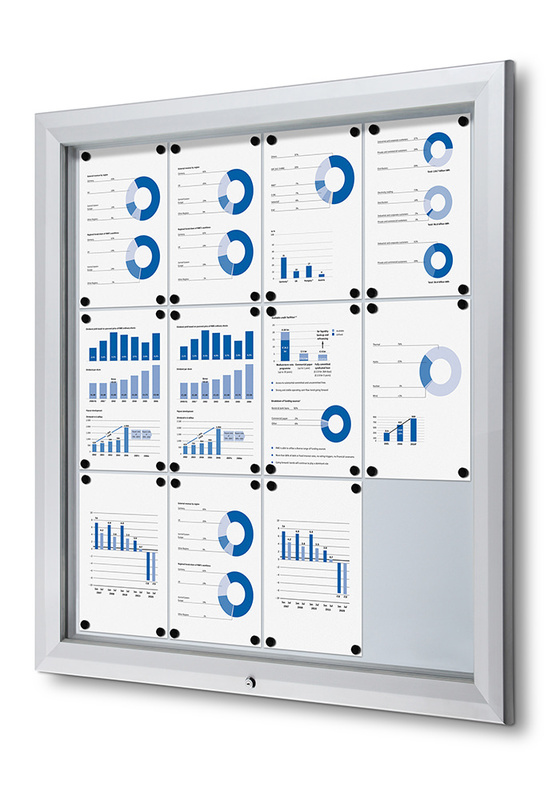 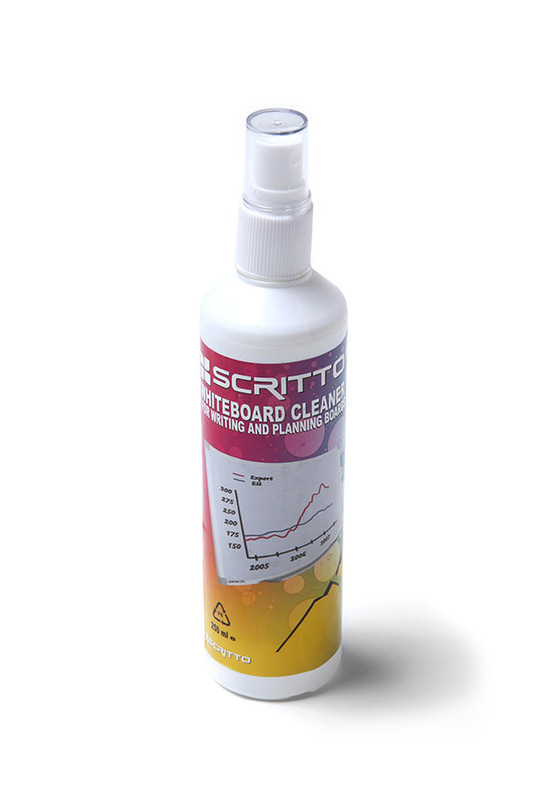 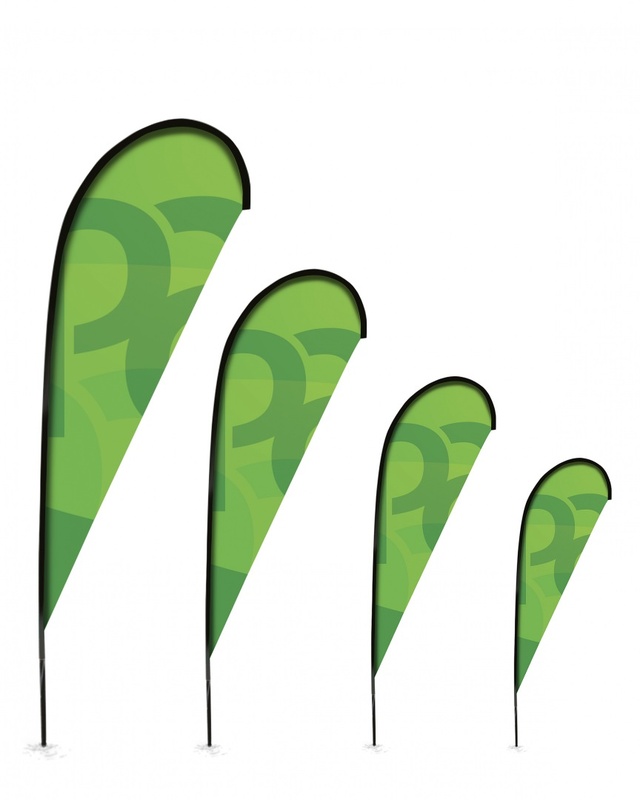 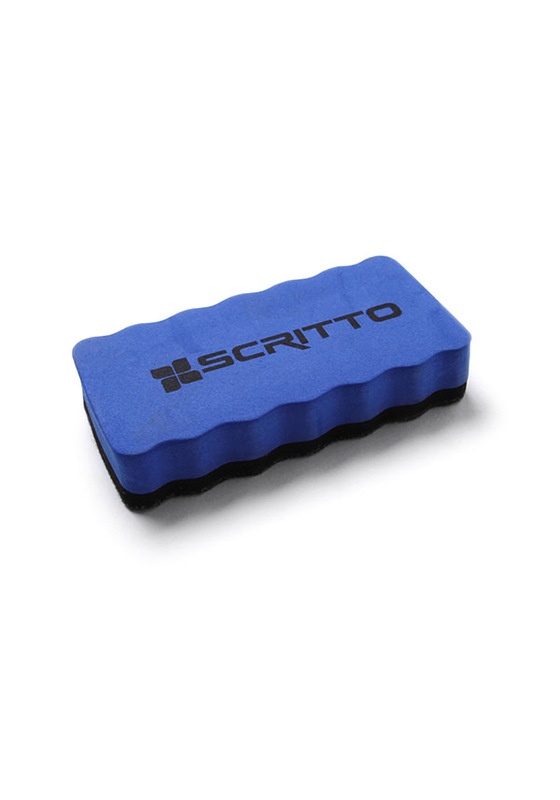 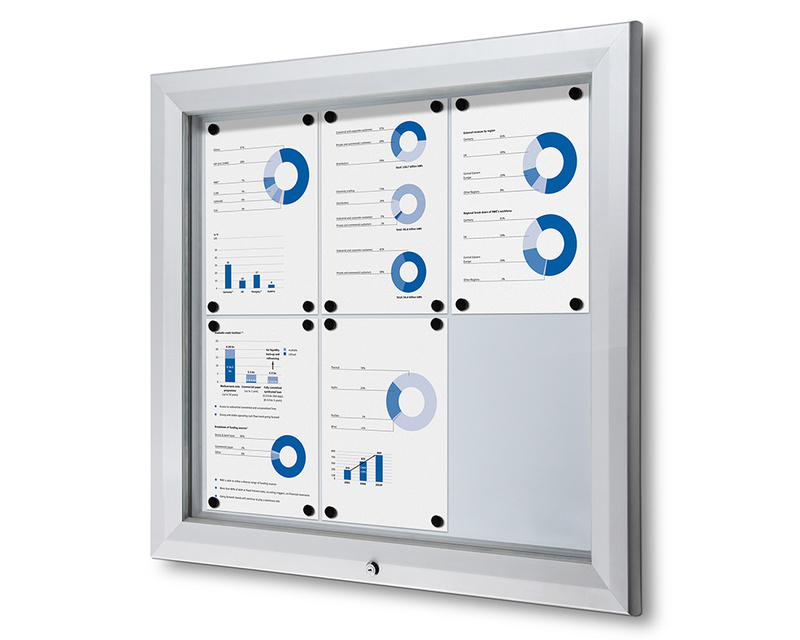 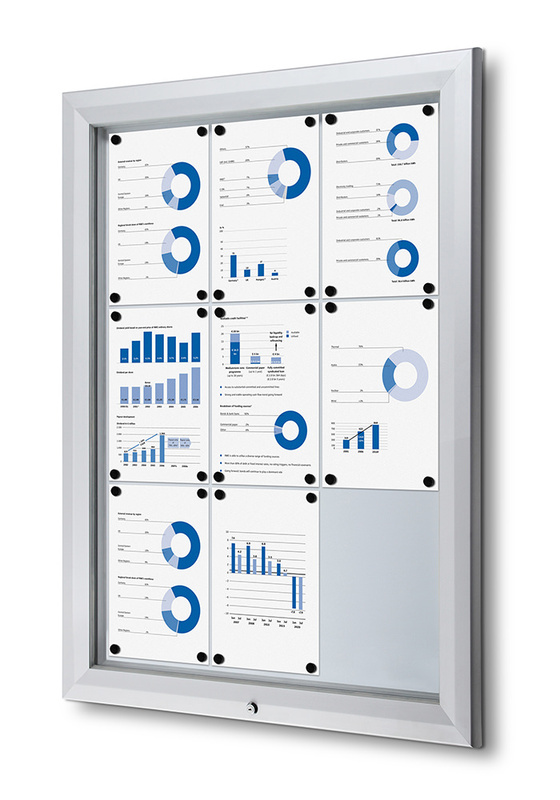 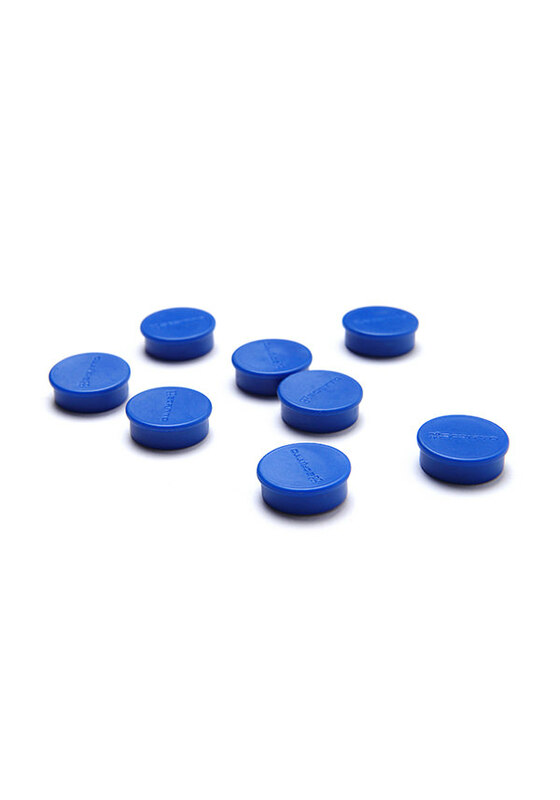 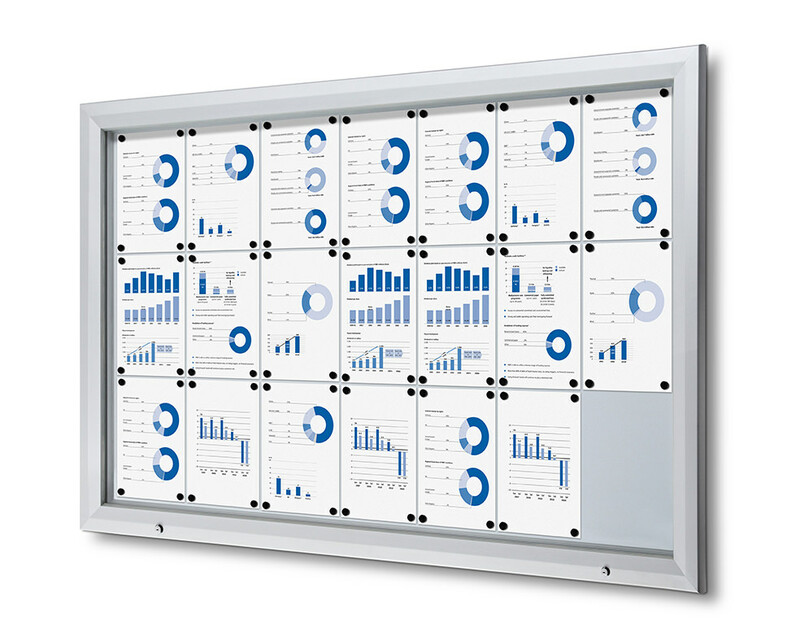 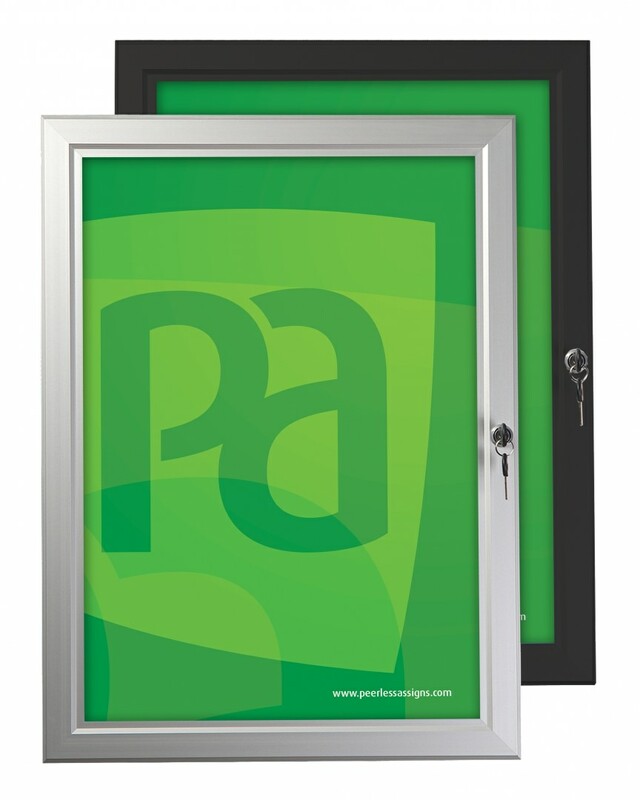 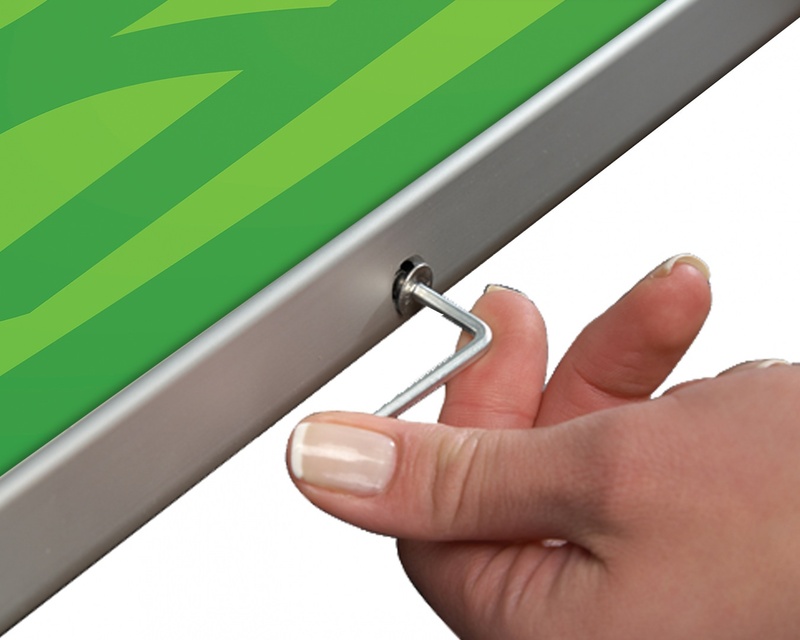 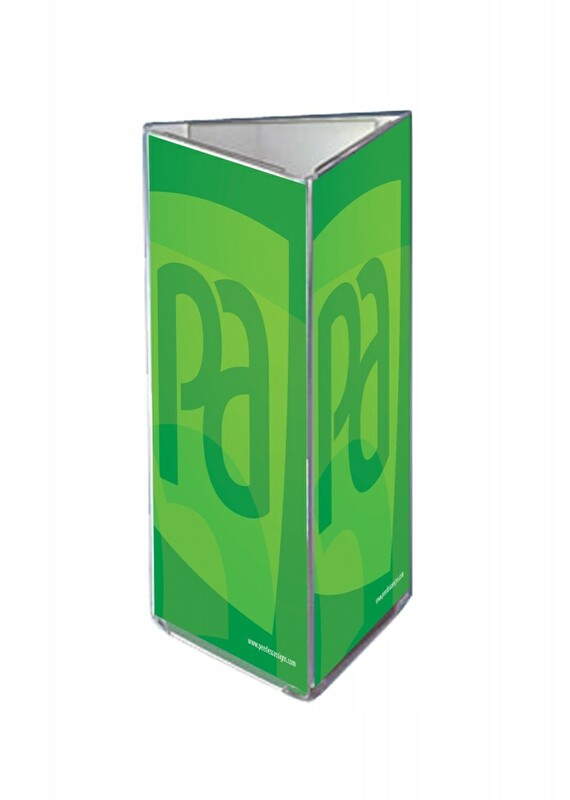 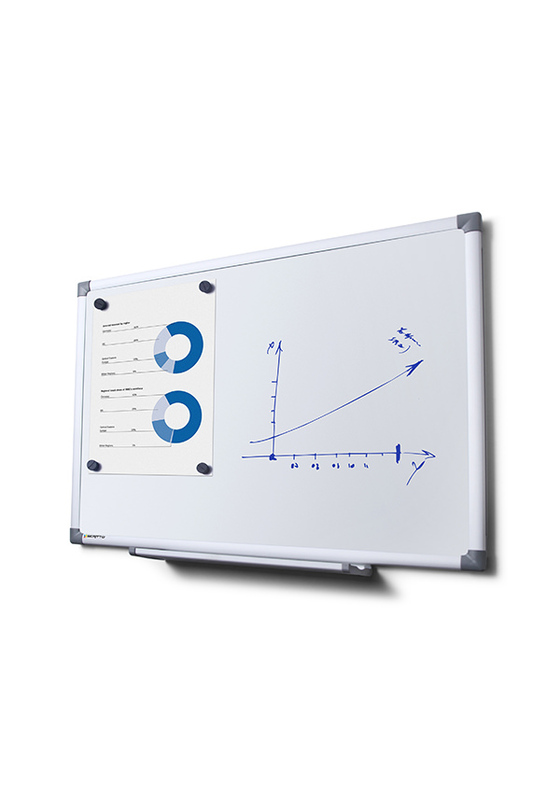 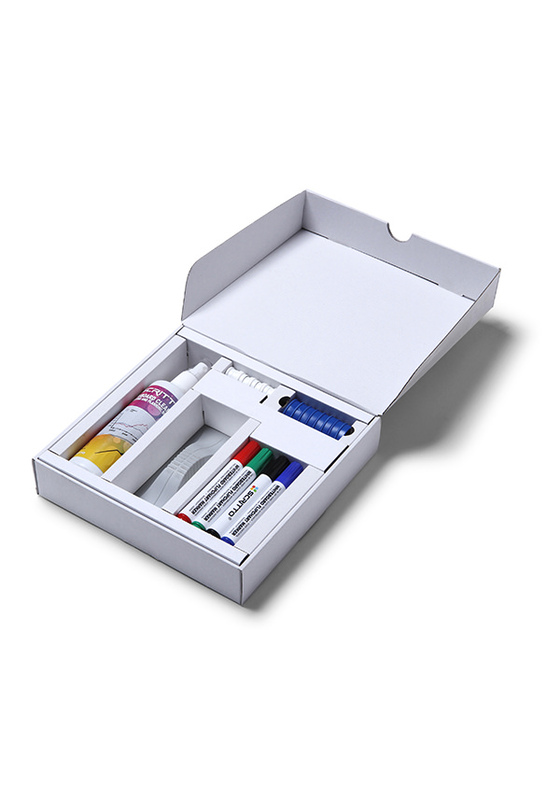 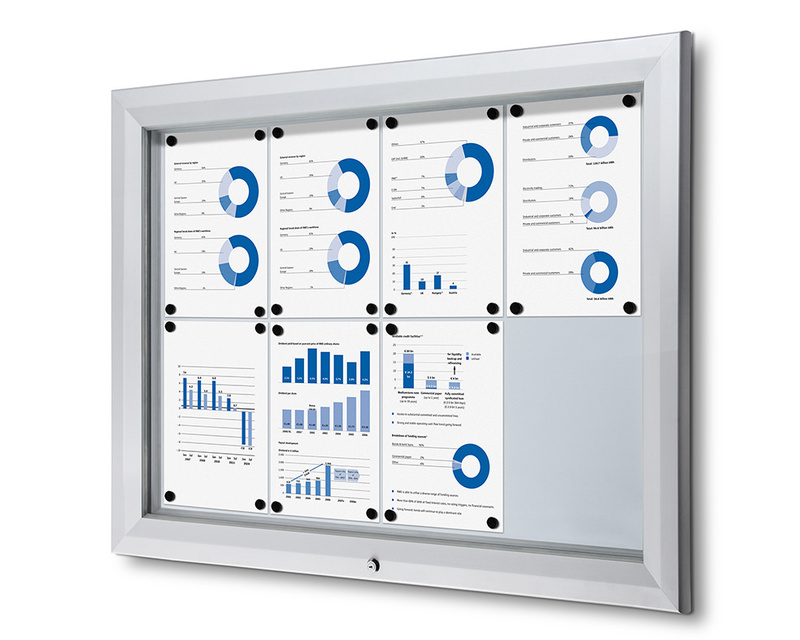 The coated steel back panel is ideal for use with dry wipe marker pens or magnets. 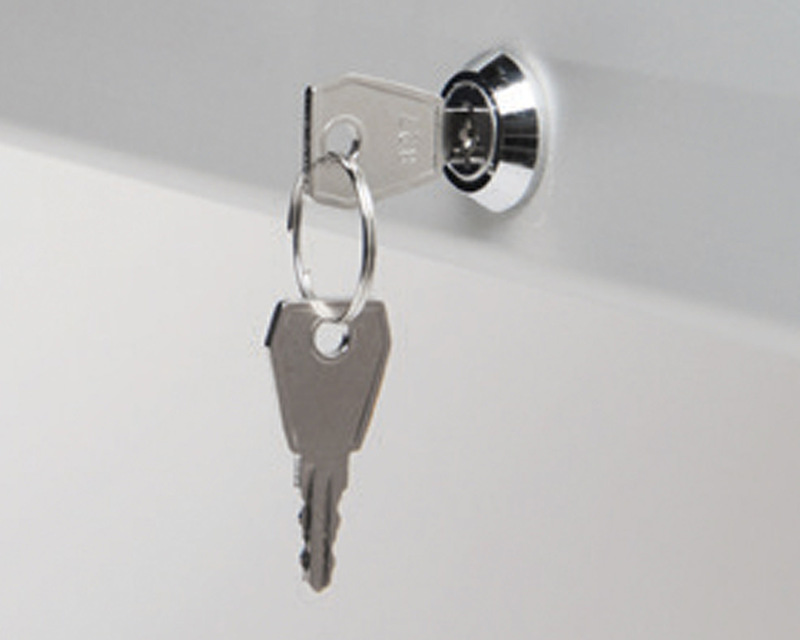 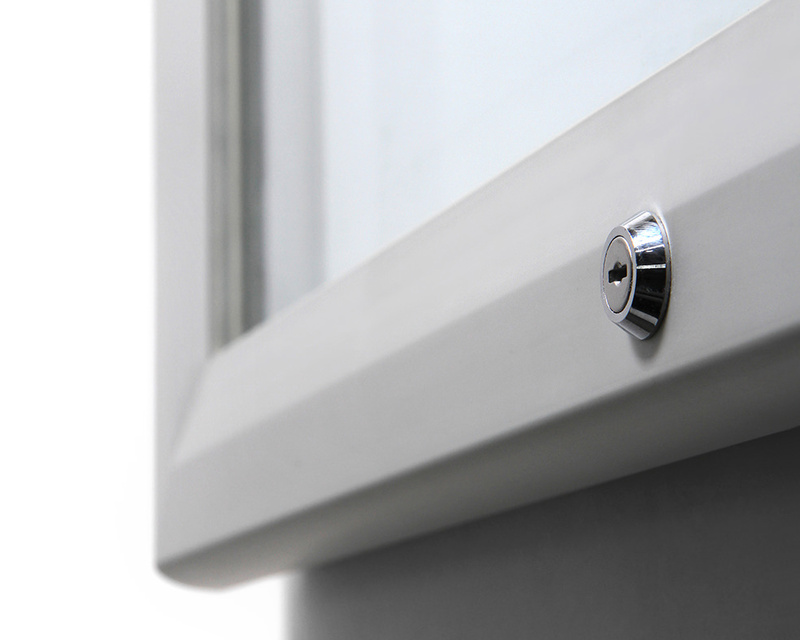 Larger sizes are fitted with gas strut hinges. 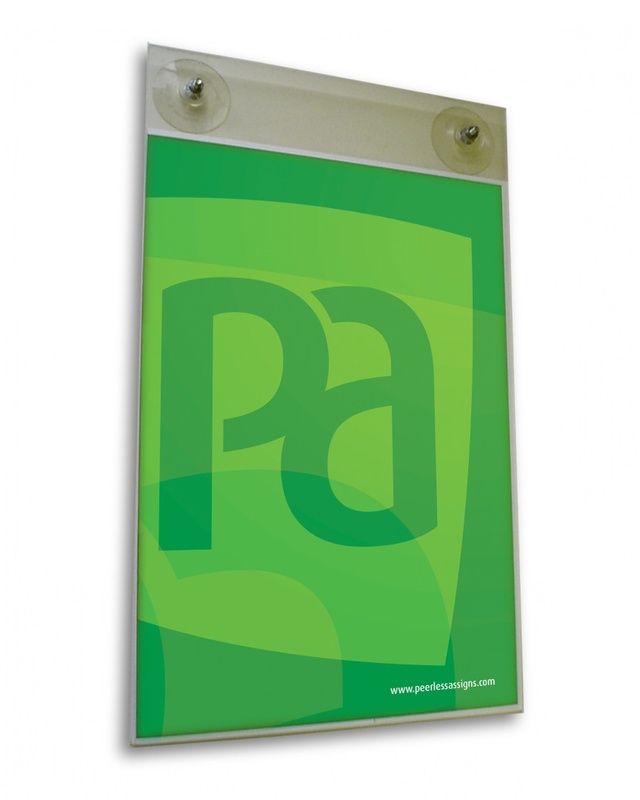 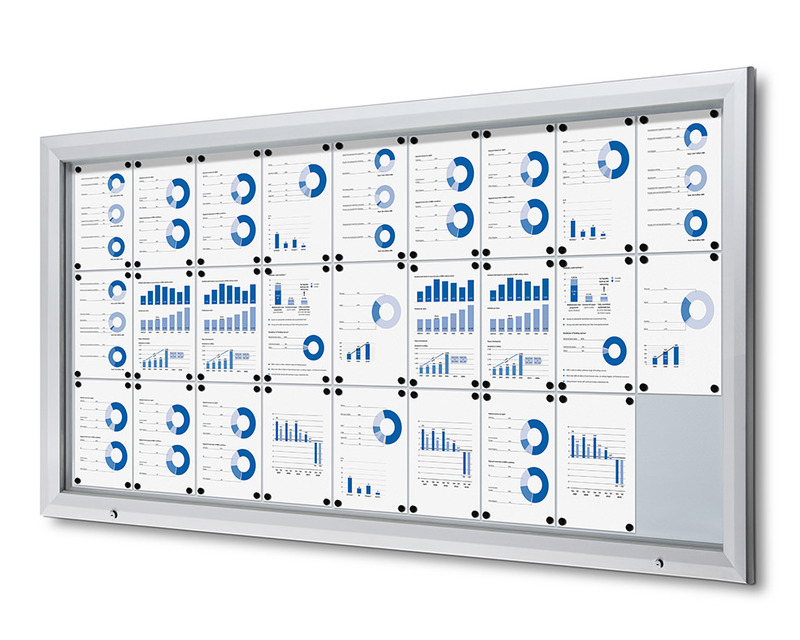 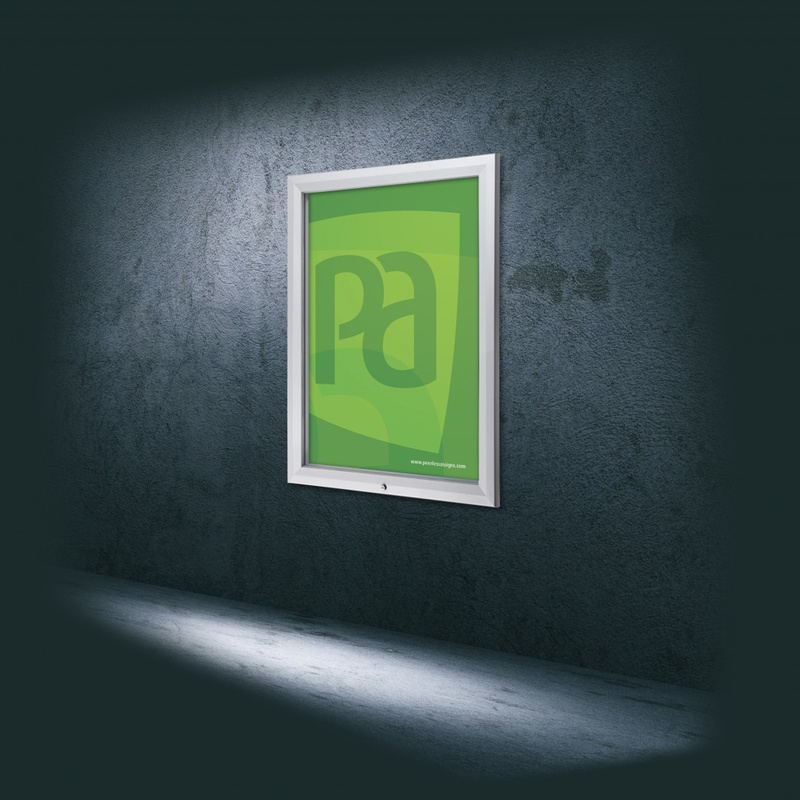 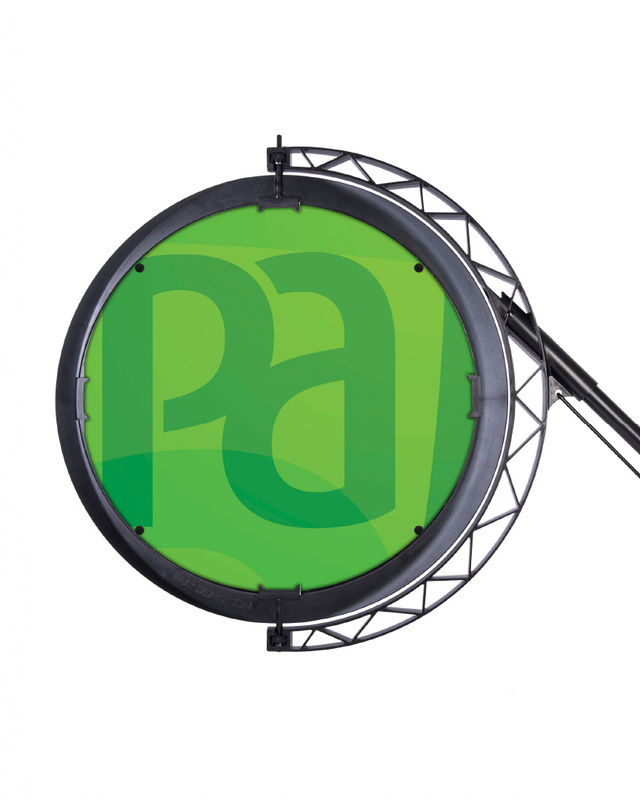 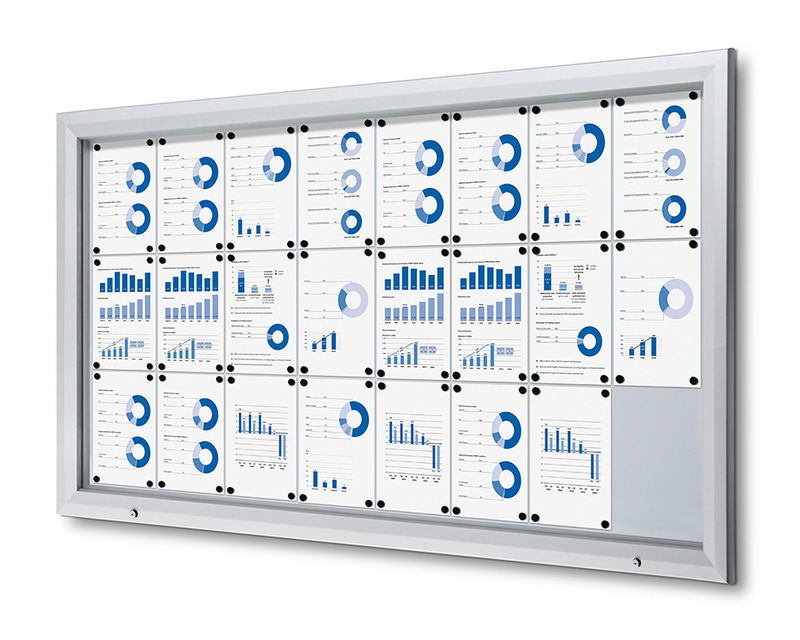 Also available as an outdoor lightbox.